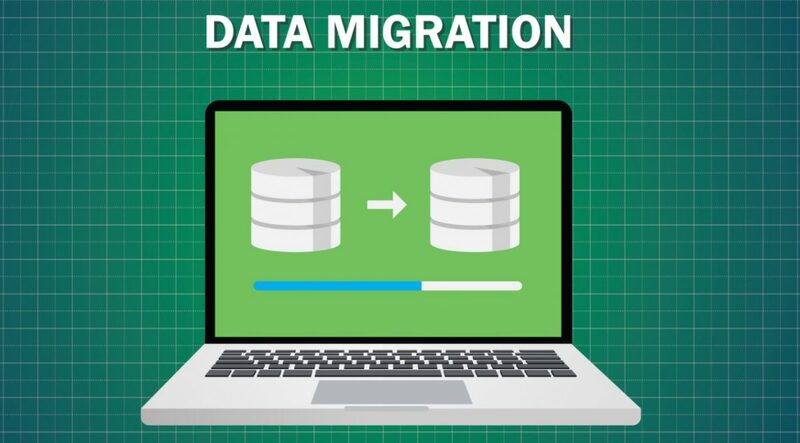 Data migration is a process which enables the transfer of data from storage systems, formats or computer systems. This is usually done when servers and storage equipment are upgraded, undergoing maintenance, data centres are relocated, or to consolidate websites. When considering a data migration undertaking, aspects such as the amount of downtime that will be involved, technical compatibility risk, data corruption or loss risk, and future performance issues all need to be thought about. Experts, such as those in our team, provide solutions to achieve the best possible results for these projects. Application-specific data migration where there are platform upgrades, database replication, and file copying are best performed with host-based software. Migration between similar systems usually use array-based software. Blocks of data are migrated in volumes with network appliances, however, this depends on their specific configuration. When consolidating multiple systems into the one integration, companies need to identify the correct business uses from the beginning. This can mean involving the people who will be using the data with the migration project. These are the people who will be using it once the system goes live, and they can have extremely valuable input to the project. Locate the data you are to migrate and understand where it sits, what sort of form it is and what form it needs to be once it arrives at its destination. This is a great opportunity to clean up the data, as all data has its own issues. Extracting, cleaning and transforming is essential. 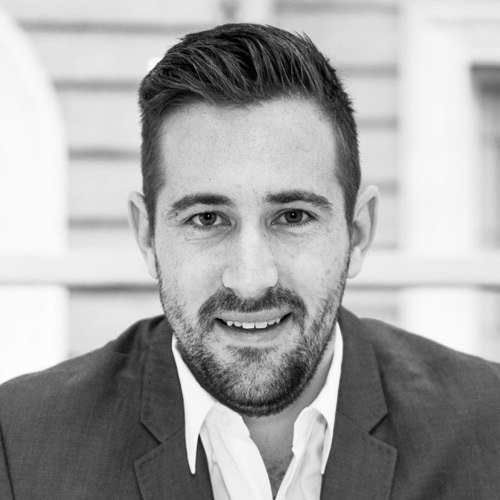 Setup extraction times that will suit your clients’ environment. This usually means an overnight strategy when network usage is low and limits interference to your project. To be confident with your migrations integrity, test and validate the migrated data to ensure it arrives in its expected format. For any questions you may have around the Data Migration process, please do not hesitate to contact us!.